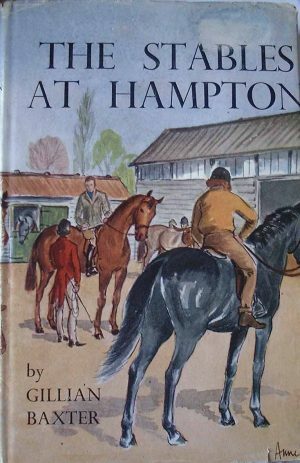 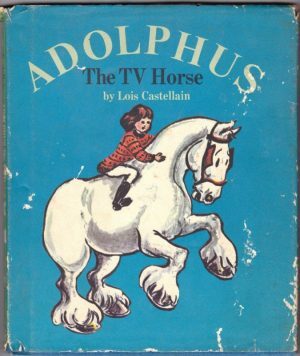 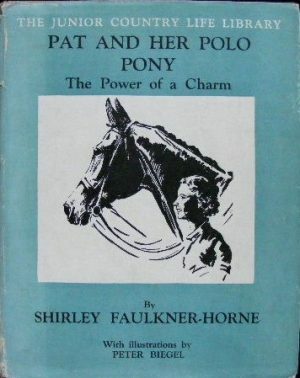 A listing of pony books where the pony tells its own story. 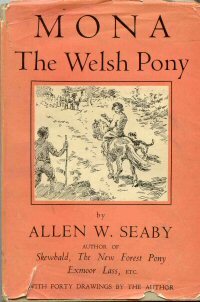 The pony biography, or autobiography, was the earliest style of pony book, and it held sway until the 1930s. 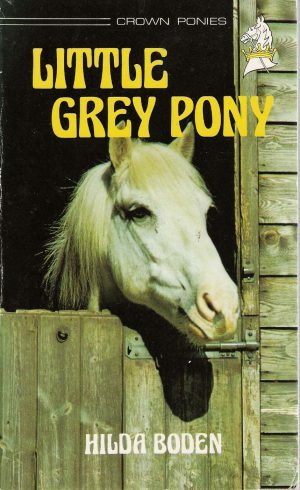 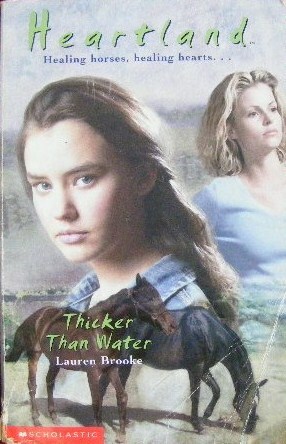 It retained some popularity amongst younger authors, but is rare today.